To this end we will be interviewing scientists, designers, planners, engineers, business entrepreneurs, politicians, and other successful change-makers, who are looking for and finding smart, effective ways to answer these three critical challenges. We hope you enjoy these interviews! 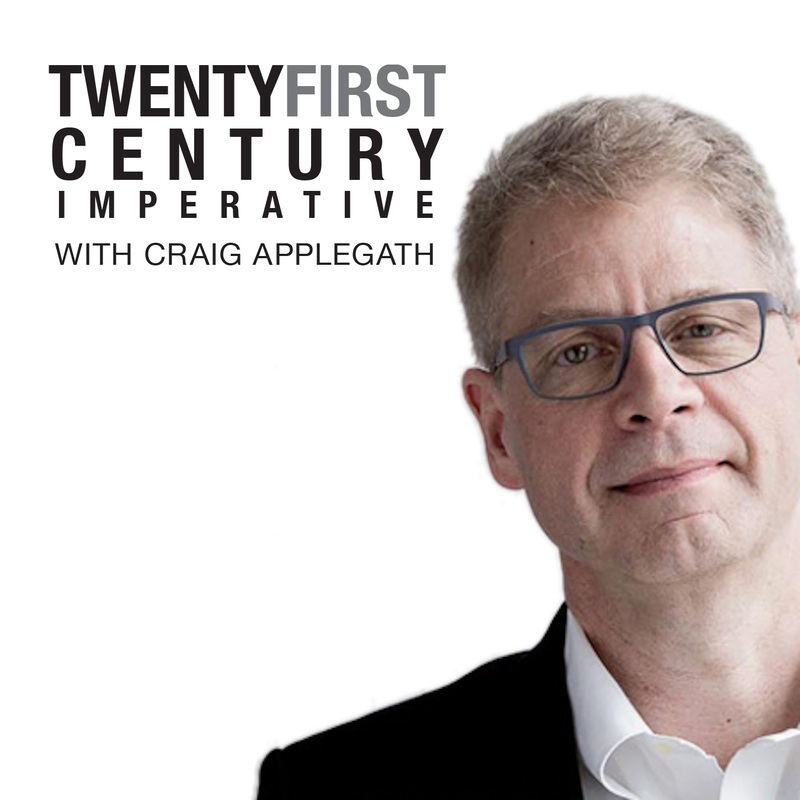 Architect, urban designer, and a pioneer in planning and design of zero-carbon buildings and campuses, urban resilience, and symbiotic regenerative cities, Craig is a principal and founding partner of DIALOG’s Toronto studio, and the host of the Twenty-First Century Imperative podcast. Trained first as a biologist, and then as an architect and urban designer, Craig is passionate about finding planning and design solutions that make sense in a world challenged by climate change and environmental deterioration. 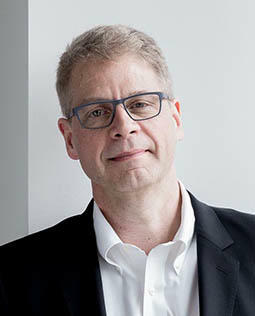 Since graduating from the Graduate School of Design at Harvard University with a Master of Architecture in Urban Design, Craig has focused on leading complex, sustainable planning and design projects, and is internationally recognized for his design and advocacy of symbiotic, regenerative buildings and cities. In addition to his professional practice responsibilities, Craig speaks about his research and design explorations at conferences and workshops internationally. This has included recent presentations at conferences in Prague, Munich and Beijing. Craig is a founding Board Member of Sustainable Buildings Canada, and a past President of the Ontario Association of Architects. Craig was made a Fellow of the Royal Architectural Institute of Canada for his services to the profession of architecture, and an Honourary Member of the Ontario Association of Landscape Architects for contribution to the profession of landscape architecture. 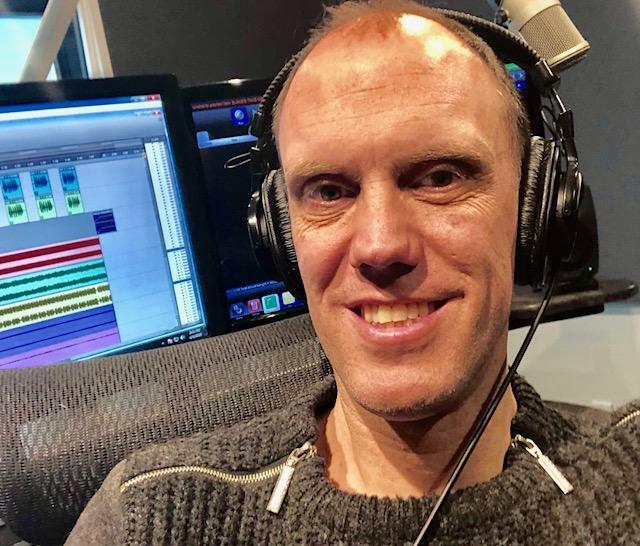 Derek Welsman is currently Imaging Director at Boom 97-3 FM in Toronto, overseeing the station’s audio brand (what you hear between the records). Derek has been in the broadcasting biz for almost 30 years and has enjoyed every moment! Derek lives in Toronto’s East end with his wife, Rebecca and two boys, Ian (10) and Owen (7). © 2019 Craig Applegath. All rights reserved.